The Denture Care Group are approved providers of MySmilePlan! 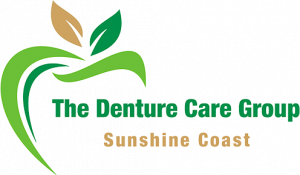 The Denture Care Group provides a range of denture services, including consultations, full and partial dentures, sports mouthguards, same-day relines and after-hour emergency repairs. Utilising an advanced on-site laboratory, our qualified dental prosthetists create and maintain dentures that are designed for practicality and comfort. 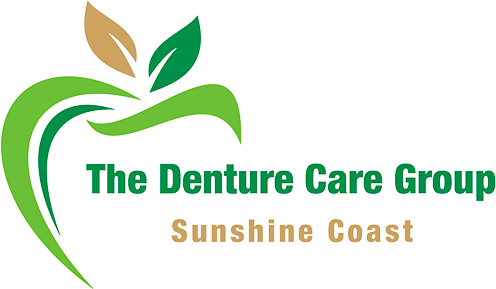 With three locations – Caloundra, Woombye and Maleny; the team at The Denture Care Group have many years of experience within the dental industry.